Book through Klook, go on a walking tour around Paris, and discover the city’s most exquisite dishes! No trip to Paris is complete without trying the local cuisine! 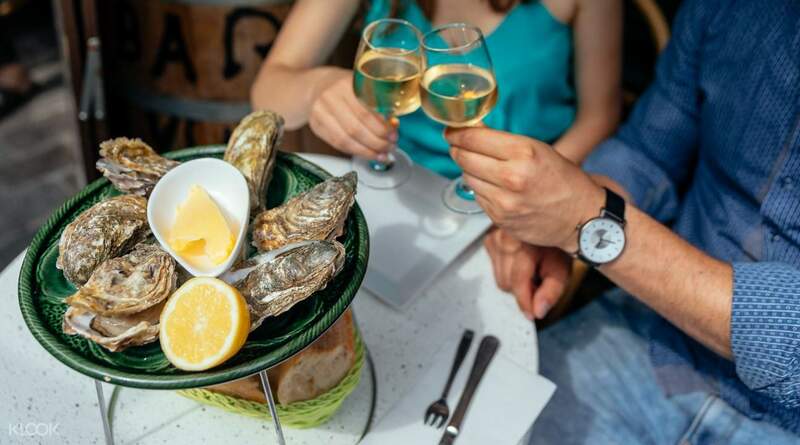 Book through Klook and go on a guided food tour around the gorgeous City of Lights and get to sample the most exquisite Parisian dishes! This tour will begin by meeting up with your tour guide, who will take you to one of the marketplaces in the city. 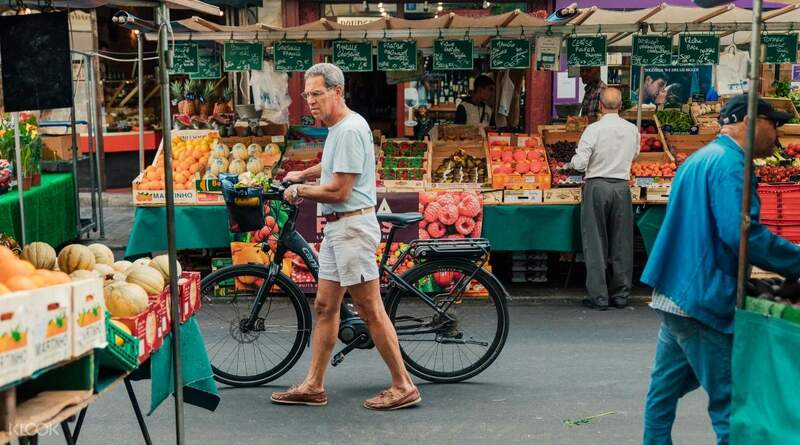 There, you’ll witness the hustle and bustle that goes on and watch the French haggle with vendors to net the best ingredients for the lowest rates possible. You might pick up a trick or two! You’ll also get to taste a flavored tapenade there as well as a freshly baked baguette. 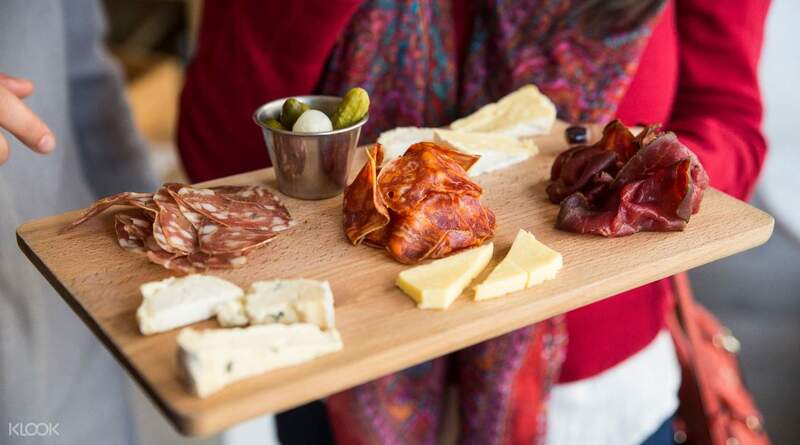 Your guide will also take you to highly touted shops in the area so you can munch on the best cheese, top-grade meat, scrumptious seafood, sparkling wine, and hearty desserts. 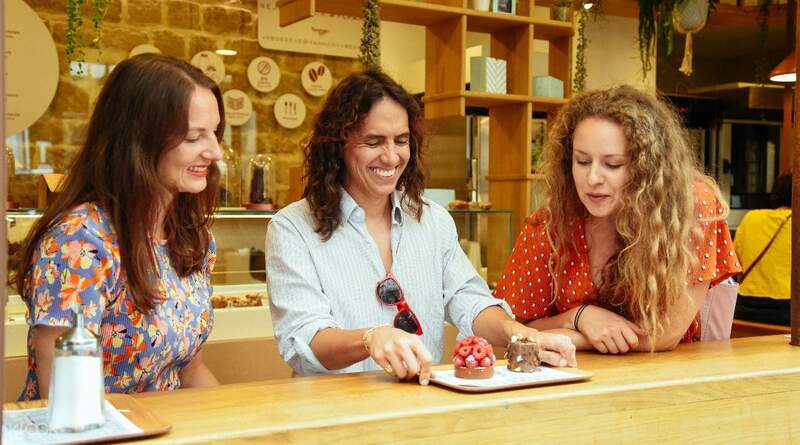 As you explore the city for these delights, your guide will share stories and commentary about the city’s culinary traditions and the cultural significance of all the wonderful food that you’ll feast on. This is definitely a must-book tour for food lovers looking to discover Paris’ gastronomical wonders. If you have any dietary preferences/food allergies, just inform your tour guide before the tour starts!